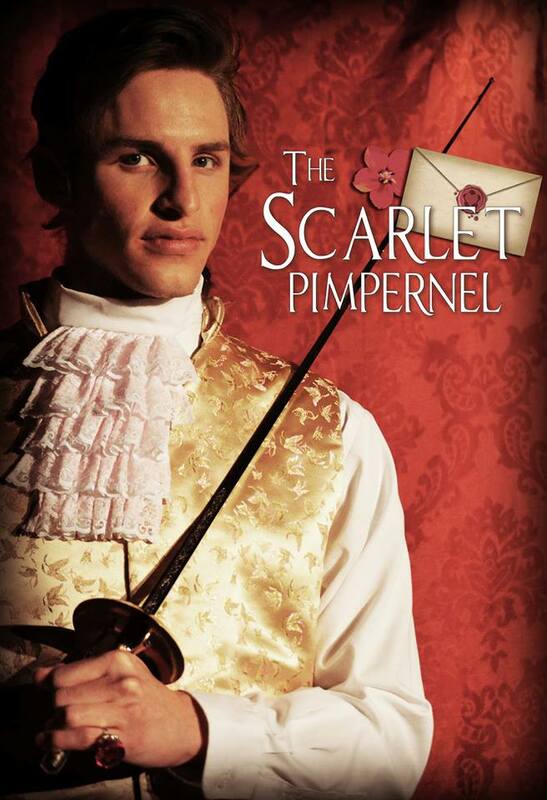 ST. GEORGE — Next up in the 2015 season of Brigham’s Playhouse after the rousing success of “Jane Eyre” is the infamous musical “The Scarlet Pimpernel” which opened on March 10 and will play until April 18. In order to save his friends from Madame Guillotine, dashing young British aristocrat, Percy Blakeney must disguise himself and with his cover — and chaos ensues. 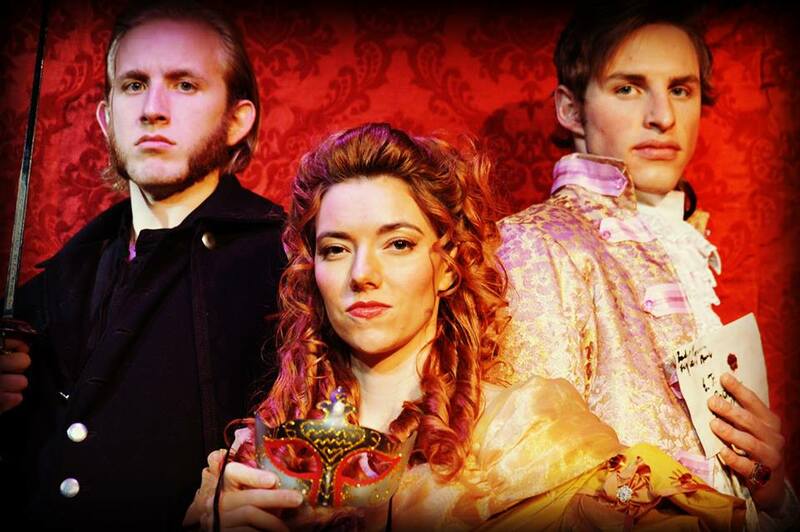 In this story of passion, betrayal, rebellion and love set during the French Revolution, comes some of the most beautiful pieces of musical theatre written by the acclaimed Frank Wildhorn who also wrote “Jekyll & Hyde”. The Brigham’s Playhouse experience is complete with mouth-watering confections, Brigham’s Brew Root Beer, famous fudge and fresh baked cookies, not to mention a fabulous live orchestra and Broadway-caliber talent in the best seats Southern Utah has to offer. 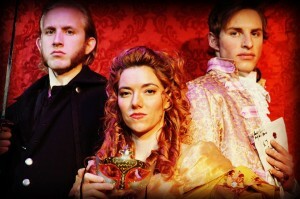 Experience the majesty and thrill of this entrancing musical at Brigham’s Playhouse. Season tickets are still on sale even if you missed the first show. Get your tickets for the rest of the year for a 25 percent discount. Check out Brigham’s Playhouse on Facebook for updates and to see exclusive offers and content just for our fans. When: March 10 to April 18, 7 p.m. | Saturday matinee 2 p.m.
Tickets: $23, seniors $21 | order tickets online or by phone 435-251-8000.